Travelling is a passion we all harbour, at some point in our life. All we have to do is go online and any travel portal will give you millions of places to book an air ticket to. But the world is a vast place, and the tentacles of the online world though vast, do not compare to the greatness of our world. So what about those places that no one talks about? The ones that slip through the cracks of the online world? Where and how do you learn of their existence? Well, we have the answer for you. We bring to you 9 amazing, off beat places that you can forever knock off “The destinations no travel portal tells you about” because we’re telling you. All you have to do is listen, and follow your heart. 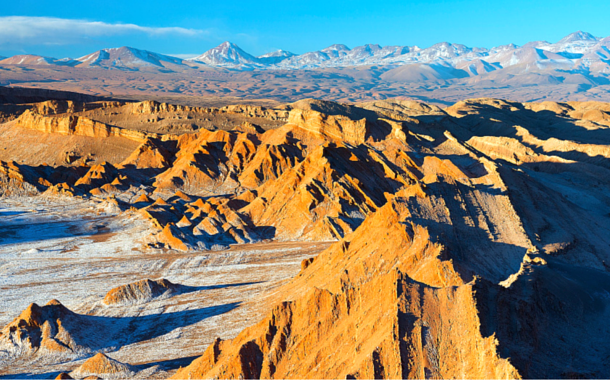 Virtually lifeless, with next to no drop of water, landscape mirroring that of the moon with miles and miles of mineral sediments, yet breathtakingly beautiful. This barren desert might be incapable of supporting life, but no one can blame it as being incapable of supporting beauty. It’s not every day that you come across something lifeless, looking this stunning. A walk or ride through the desert, and you'll know just what I mean. Accessible only by boat, the marble caves are a group of pillars and monoliths, painstakingly formed by the waves over the past 6000 years. 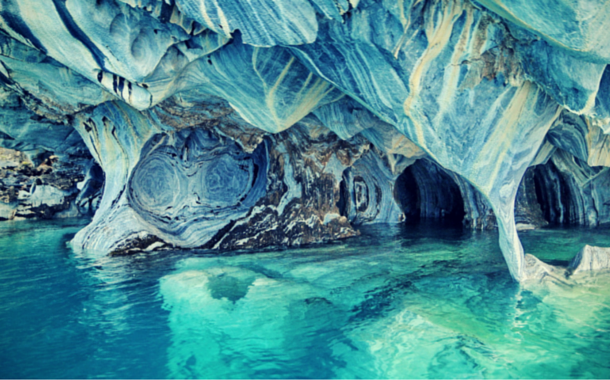 Entering these blue and grey caves will make you feel as if you’ve entered into a turquoise chamber of beauty, specially carved by nature for you. Located 650 feet below the city of Yekaterinburg in Russia. 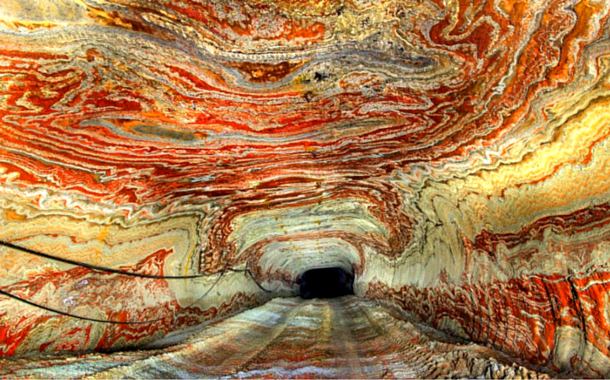 The red, yellow, blue, green swirls of magnesium that cover the walls, floors, ceilings and every other exposed surface of the mines have earned it its name. With huge widening tunnels, it’s easy to lose track of time, hunger as well as the way. If you go down these mines, you’re going down in a trance, and we can’t promise what comes out will be a 100% you. Neither Europe, nor Asia, but an amalgamation of contrasts and traditions from both, Azerbaijan is not a destination you often see on ‘must visit destinations’ lists, and one can only wonder why. 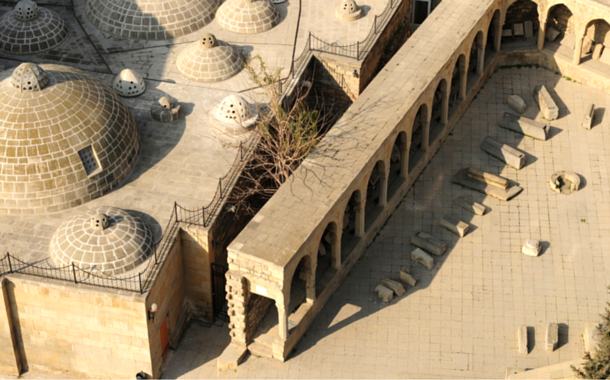 From rural villages to soaring Caucasus mountains, to everything in between, Azerbaijan has it all. Including a flowing cascade in the form of the Caspian Sea. 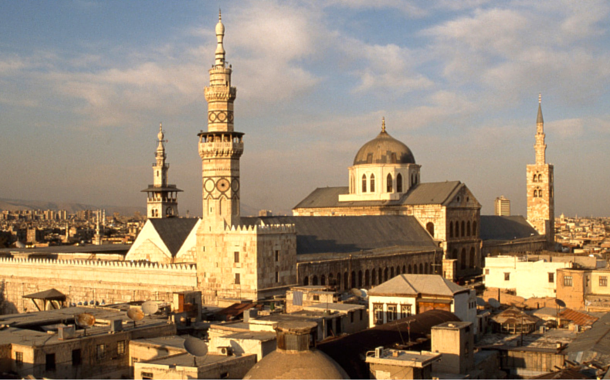 One of the oldest cities of the world, today it stands ravaged and torn by modern day conflicts and war. If this city, home to the Romans as well as the Greeks at one time, is not being recommended today it’s because of the Syrian conflict. Look what one war can do to millions of years of beauty and history. Ancient culture is no match to the hooves of tanks and guns. 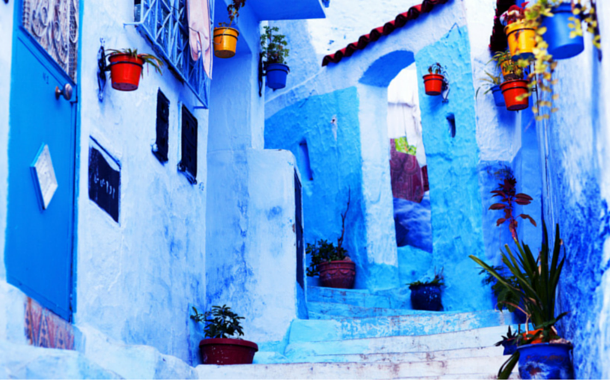 A small quaint little town in the northwest of Morocco, what makes it different from any other town you’ll ever lay your eyes upon, is the colour blue. 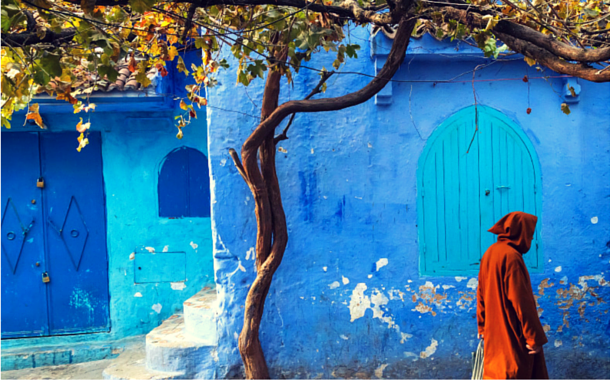 Called as the Blue Pearl of Morocco, all the houses and buildings in this town are blue in colour. Not fifty shades of blue, but the very same shade. If you’re wondering why? Some secrets are best left unanswered. So just take in the beauty, you’ll never see so much blue in one place again. 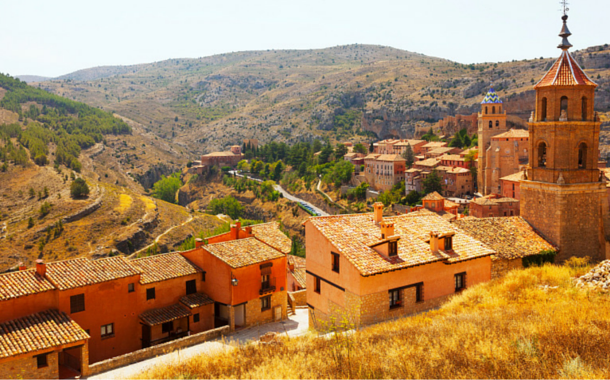 A small town located in Aragon Spain, Albarracín has the potential to help you time- travel. Walking through the streets of this town will make you feel as if you’re right back in the middle ages. The houses of this town, along with its cathedral and museums emits an old world charm. One of the most beautiful places in Spain? Yeah, probably. Abandoned after an earthquake in 1980, this ghost town has only empty houses, with the winds blowing through, leaving whispers of the past. Today it is used as an important filming location. 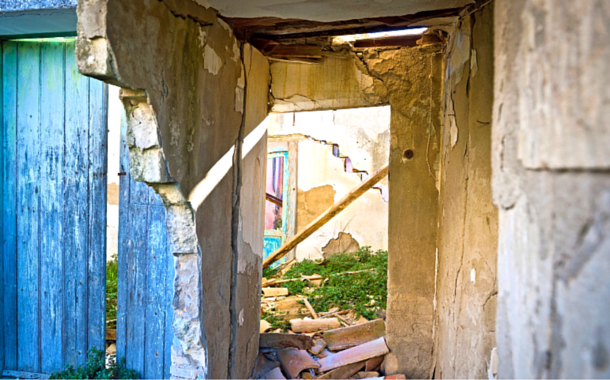 If you’ve watched the Quantum of Solace, chances are you’ve probably seen Craco and you just didn’t know about it. Well, now you do. Built as a set for the Walt Disney live-action musical film Popeye, today its doors are open to the public, and doubles as an open air museum and family entertainment complex. 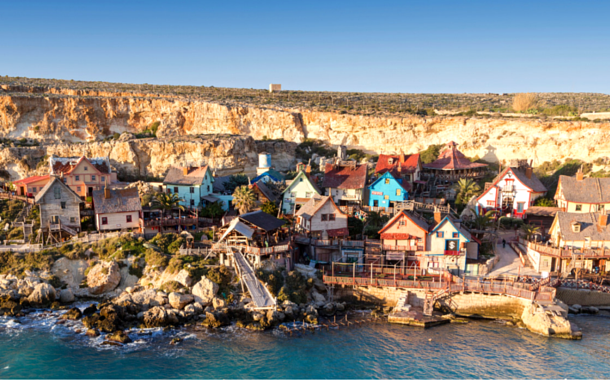 Well, how often can you say you visited Popeye’s village? I’m guessing not often.